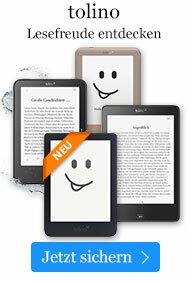 eBook € 10,49* inkl. MwSt. "I paint what I see and not what it pleases others to see. 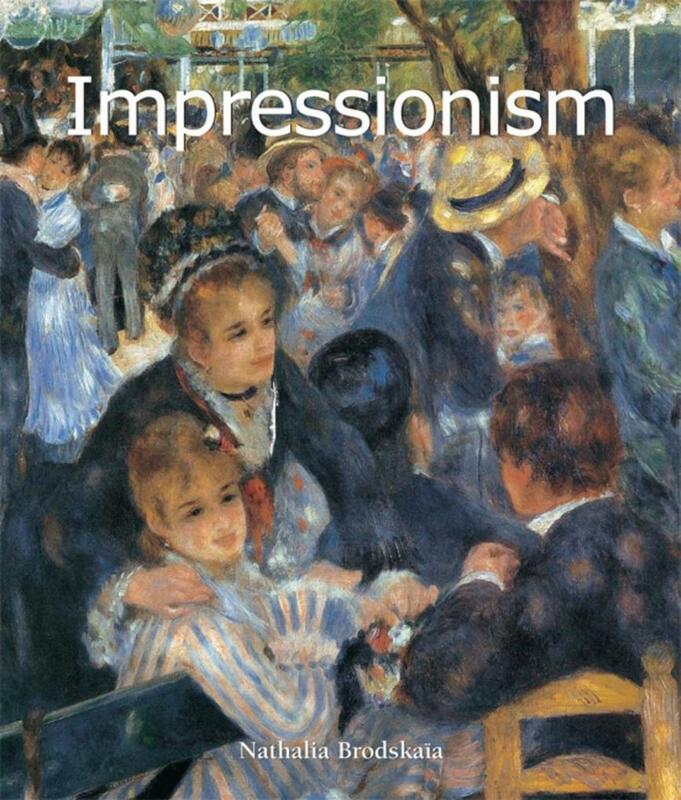 What other words than these of Édouard Manet, seemingly so different from the sentiments of Monet or Renoir, could best define the Impressionist movement? Without a doubt, this singularity was explained when, shortly before his death, Claude Monet wrote: "I remain sorry to have been the cause of the name given to a group the majority of which did not have anything Impressionist.